Recently I had the pleasure of styling a shoot for Church Road. 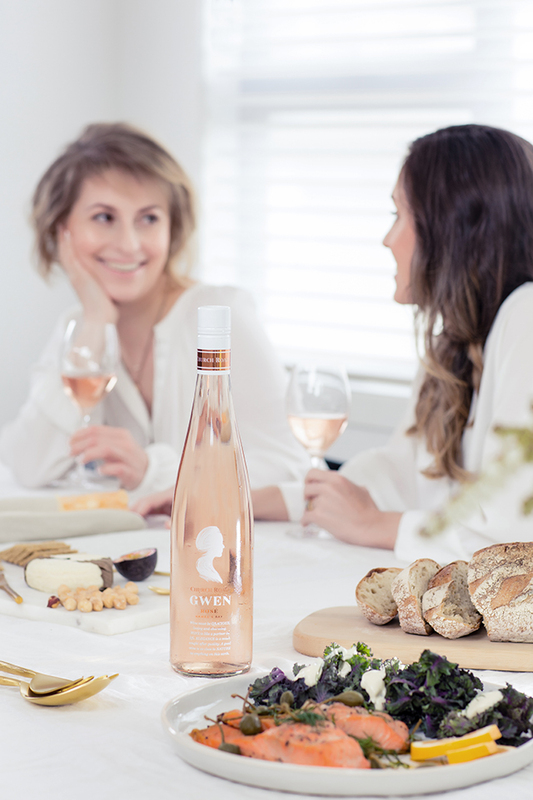 Pioneering the creation of the Hawke’s Bay wine industry in New Zealand, the iconic brand is known for their highly acclaimed award-winning wines. 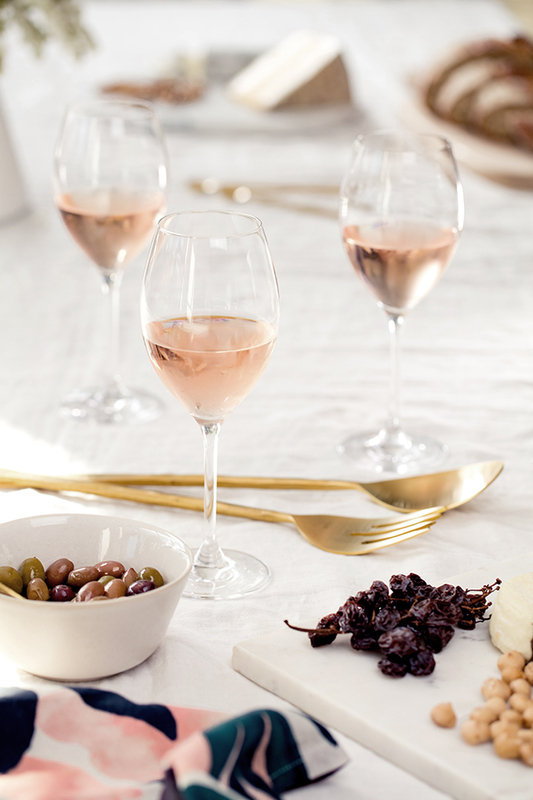 Excited to style their new wine, the beautiful Church Road Gwen Rosé, it has now been released and I thought I'd share some of the images with you. What better time than on a sunny Friday afternoon? 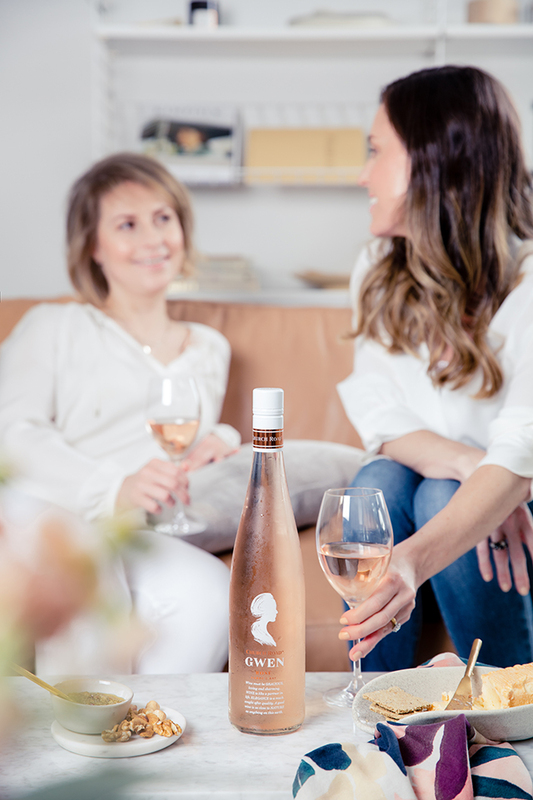 Delicate and refreshing, finely textured and so very elegant, the Gwen Rosé is the perfect wine for sophisticated gatherings with friends, at home or when out for drinks. 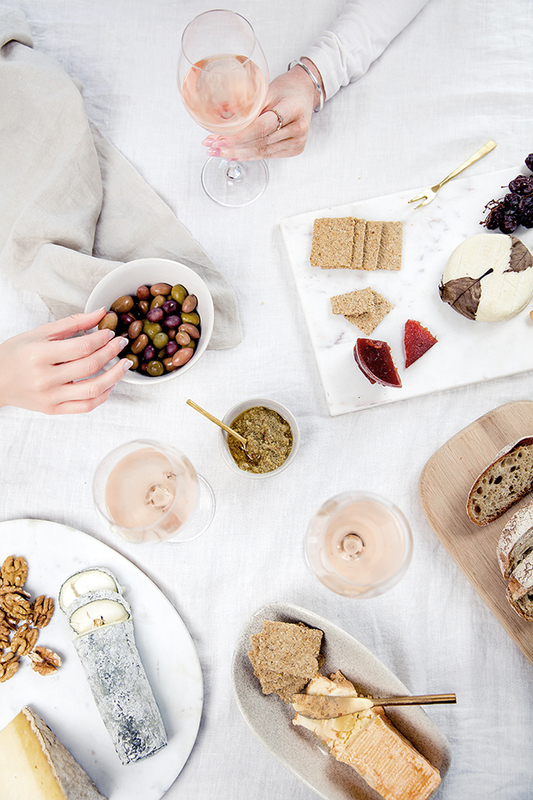 It can also be paired with fresh, summery foods, as is captured here in this lifestyle imagery. 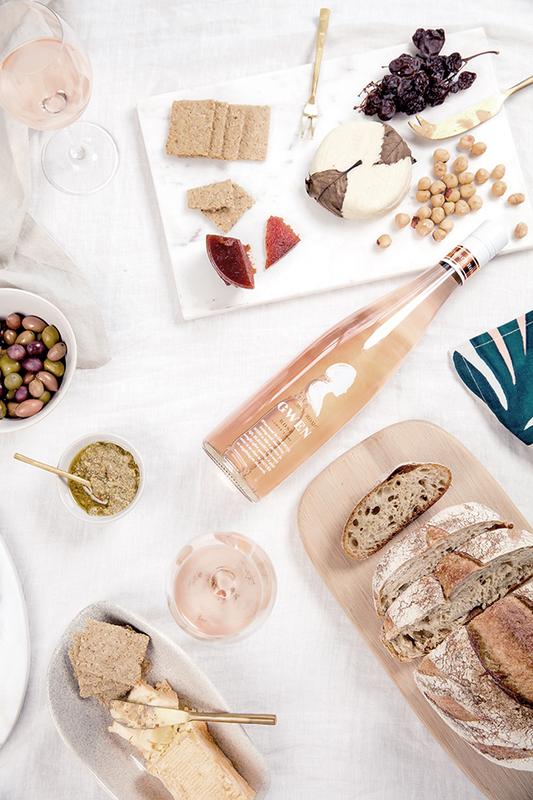 The story behind the beautiful Provence- style Rosé is also very special, as it was inspired by a poem written by pioneer winemaker Tom McDonald to his wife Gwen. 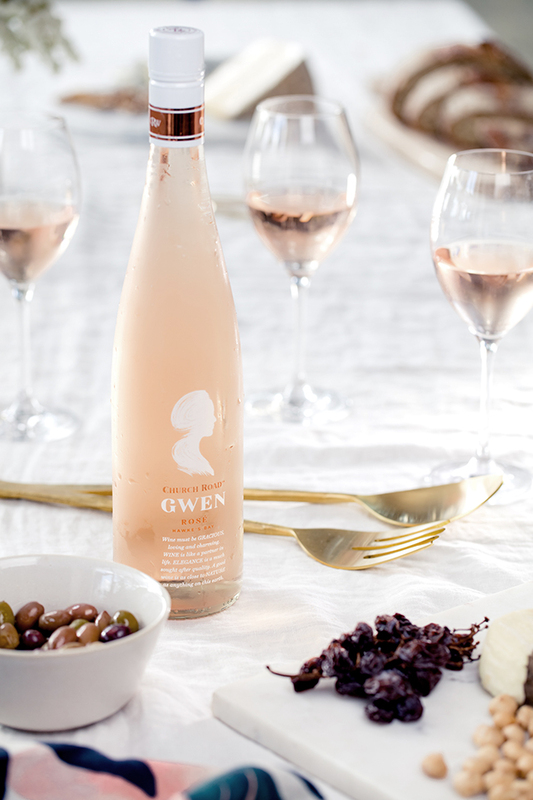 Crafted and named in honour of Florence Gwendoline Brown, known as Gwen to all her friends and family, she married Tom McDonald in 1931, the same time the Church Road winery was beginning to grow under Tom’s management. The poem that Tom wrote is actually housed in the Church Road museum, and compares the qualities of fine wine to his wife. 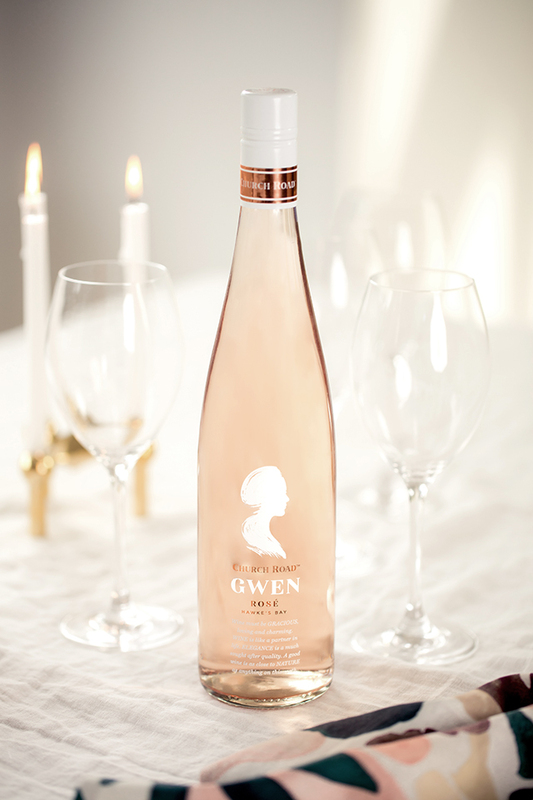 An extract of this poem appears on the front label of the beautiful Church Road Gwen Rosé bottle. I might need to go and pour myself a glass now! Have a lovely weekend!